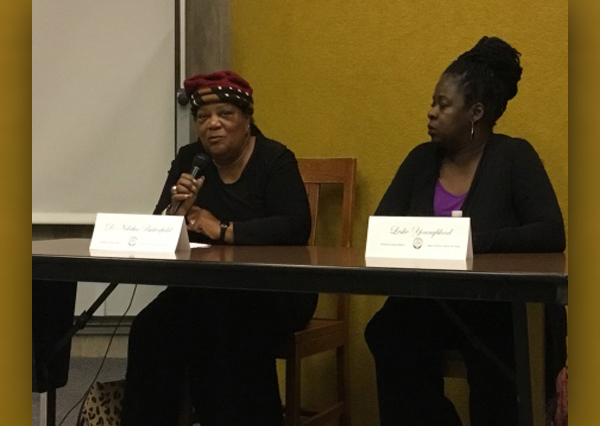 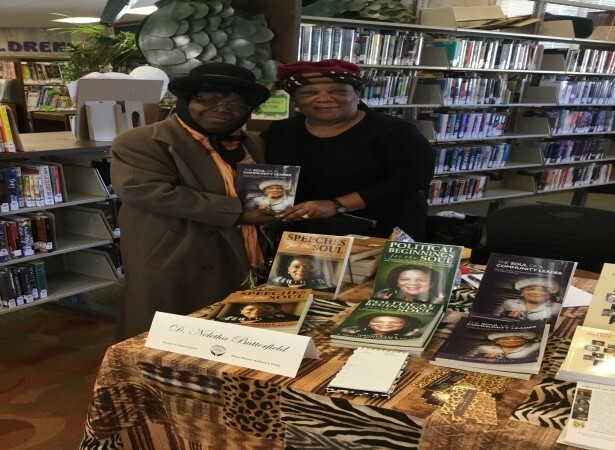 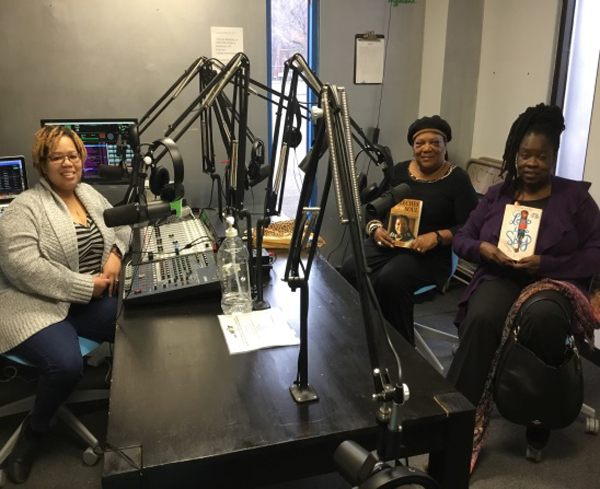 In celebration of Women’s History Month, D. Neletha Butterfield recently attended the sixth annual Black Women’s Book Festival for over 22 black women authors and poets entitled ‘Our Narratives – Tellin’ It Like It Is!’ in Rochester, New York. 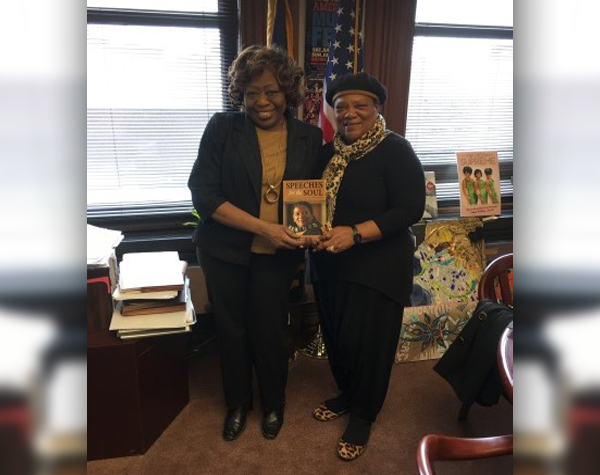 “Madam President and Councilwoman, Loretta C. Scott of the Rochester City Council, City of Rochester, New York was a sponsor of the event and she was graced with the presence of Neletha Butterfield at her office, where she presented her with two books on the life of Frederick Douglas and in return Butterfield presented her with her book ‘Speeches for the Soul’. 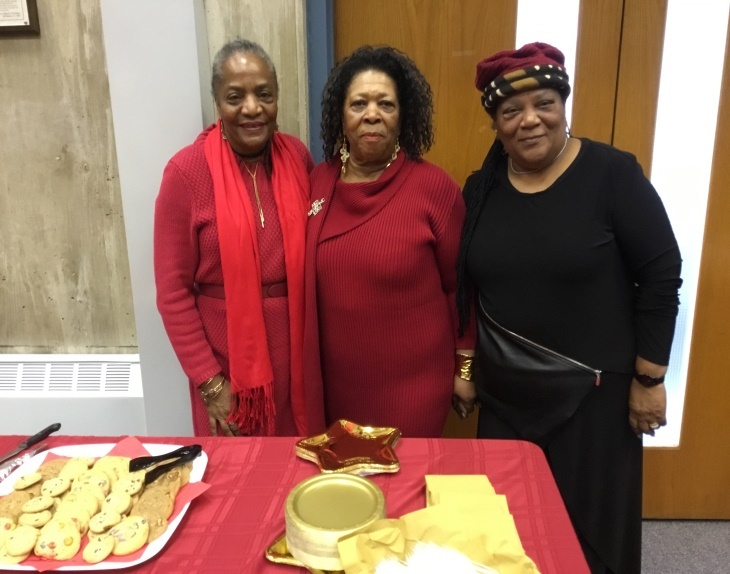 “Alicia Ward the Director of Membership, who corresponded with Butterfield, stated that she was so happy that she accepted the invitation to attend and was honoured by her presence and participation and the wealth of knowledge on community and women’s issues. 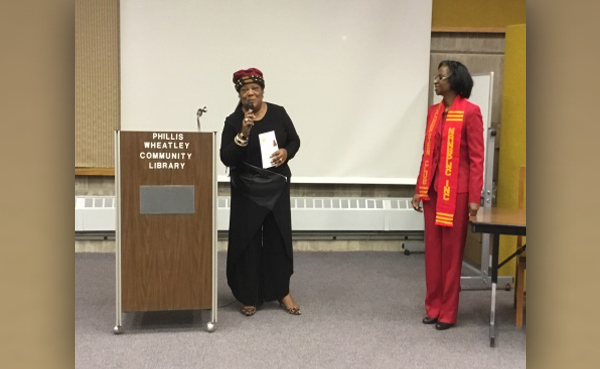 The Rochester Club was organized in 1963 and their programmes extend to the young and old. 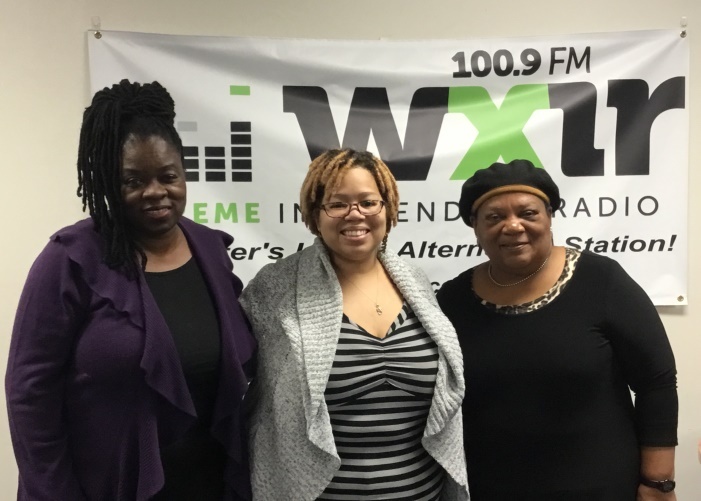 The club is committed to the positive development of our community and to our sisters engaged in business and the professional world in the Rochester area. 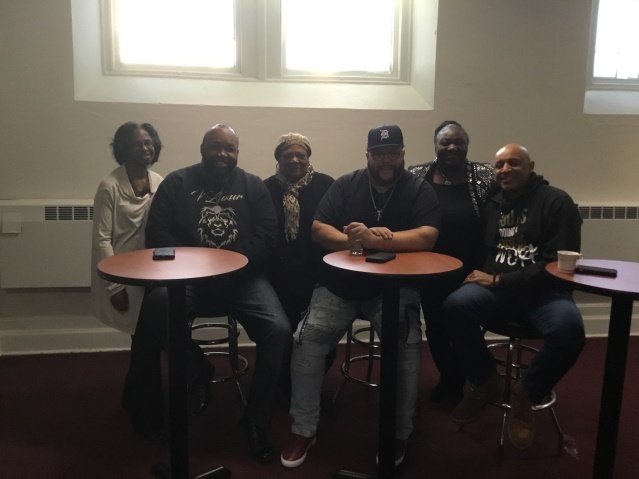 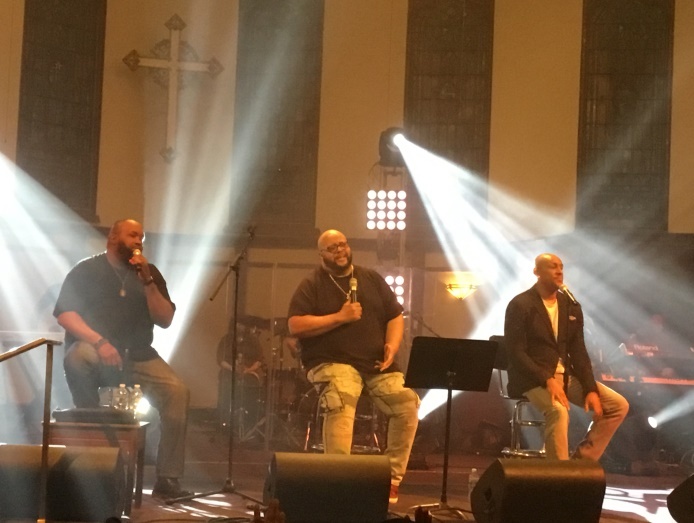 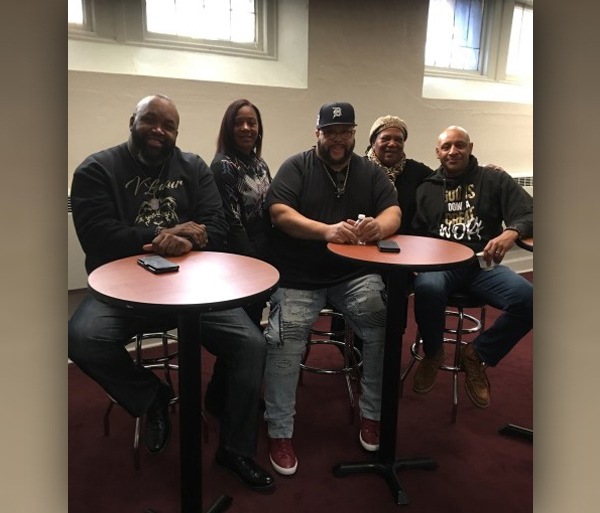 “The visit ended with a Gospel Fest by Fred Hammond and his guest artists Brian Courtney Wilson and Bishop Cortez Vaughn at the new Life Fellowship Church where I fellowshipped with Co-Pastor Tina McNeill, Senior Eder I.V. 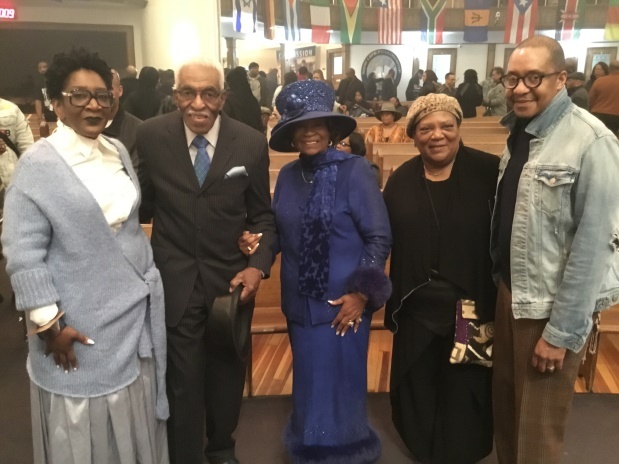 Nelson, Bishop Eulah M. Nelson, Pastor Bernard McNiell.